Sydney Rug Washing getting outstanding results. If we are to wash the rugs properly, we prefer that they are taken to our Sydney rug washing facility in Dee Why. Rugs that are washed offsite can be cleaned to a higher standard and our staff will have more options to deal with every cleaning challenge. This specific restoration process involves immersion cleaning and speed drying to ensure the very best possible results. Chem-Dry Action has been involved in cleaning carpets, rugs and upholstery for the last 25 years. Our immersion service was added about 10 years ago to give us, even more, cleaning options. 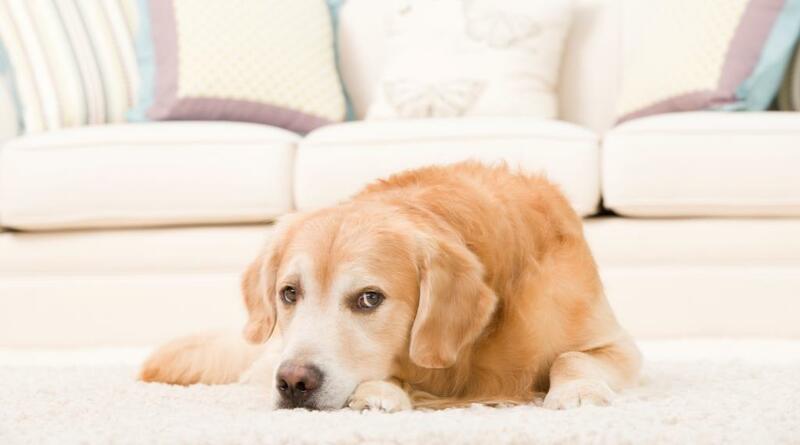 In many instances, we need to immerse a rug when pet odour removal is required. The remove urine from rugs can be quite an involved procedure and may require additional cleaning and even repeated immersion. We start all rug restoration with the inspection of the rugs. This is to determine if there is pre-existing damage to your rugs. 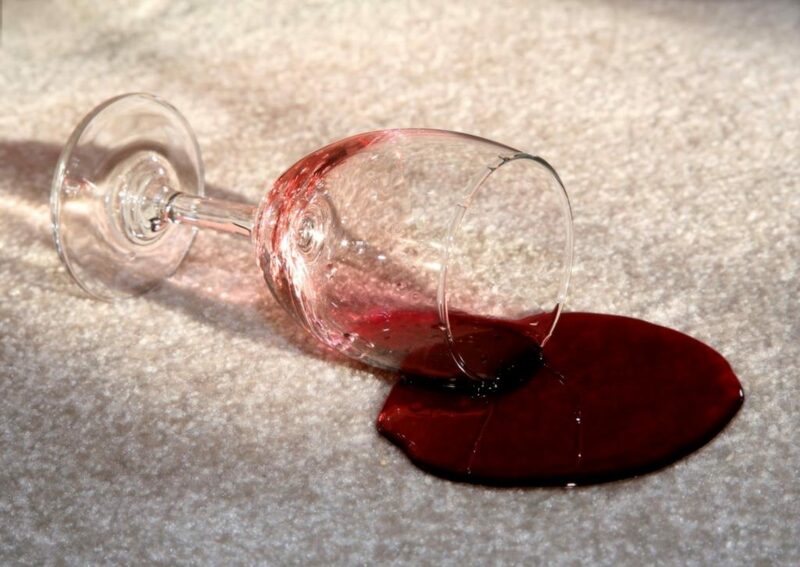 Our rug cleaning technicians will also test clean stains and let you know if any marks are permanent. All dust and dry dirt are removed by our industrial dusting machine. The rug backing is also dusted. Our technicians will then vacuum the rug before the rug washing process starts. Rugs and rug fringes are first sprayed with Chem-Dry cleaning solution. Towels, pads, and a scrub brush can all be used to agitate the rugs. After a short dwell time, the rugs are immersed in a rug bath where further agitation takes place. Wet rugs are extensively extracted and dried with air movers and industrial dehumidifiers. Once dry, the rugs are inspected and finally sprayed with cleaning chemical and steam cleaned again. Bonnet pads are used to dry and further clean the rugs. We are fully insured and will return free of charge if you are not satisfied with our service. Why not make use of our free pickup and delivery service? We also clean specialised rugs. other rug cleaning. synthetic rug cleaning. oriental rug cleaning.